Welcome to Christmas Tree Elegance, Valle Monte League's premier fundraiser promoting mental health in our community for over fifty years. Let's reminisce and take a walk down 'Memory Lane'. We honor the women and patrons who have supported us in the past while reflecting on the memories old and new. This year we ask ourselves to take a step back in time and happily remember our own magical of Christmases of long ago. Continuing with tradition this year, again we have a spectacular Sparkle Jewel. Custom designed, it is a beautiful 18 Karat White Gold Tourmaline and Diamond Ring that has been donated by Joe Escobar Diamonds, valued at $8,800. The Golden Ticket Tree features a romantic escape to Paris and Prague for 5 nights including airfare valued at $6,795. Once again there will be a Wine Tree laden with your favorite Select Premium Wines generously donated by members & friends of Valle Monte League. New this year! We are excited to announce that beginning this year, you can bid using our new online bidding platform. Sign up and get registered! 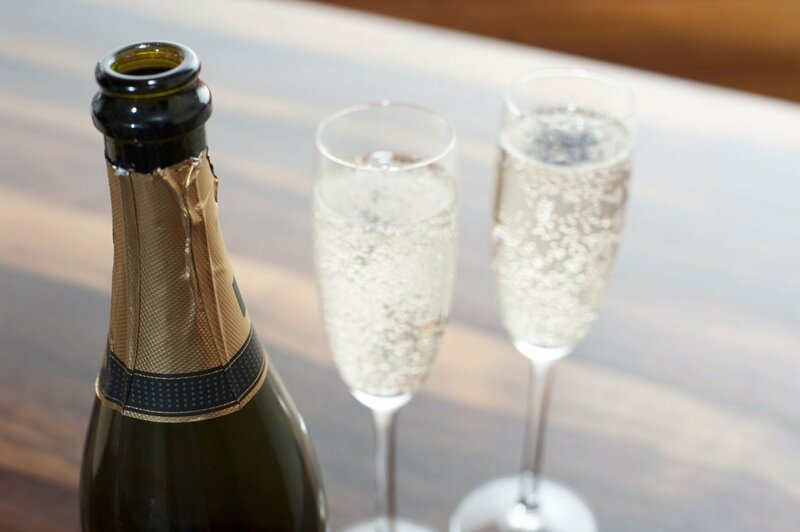 Friday Champagne Brunch -SOLD OUT! Stroll down Memory Lane and reflect on childhood memories of hot apple cider, teddy bears placed neatly on top of presents, and loved one's tales of old and new. Celebrate this time together to honor those who benefit from your support as well as those who gather together for the greater good. View the Invitation! If you have any questions regarding your reservation, please email us. 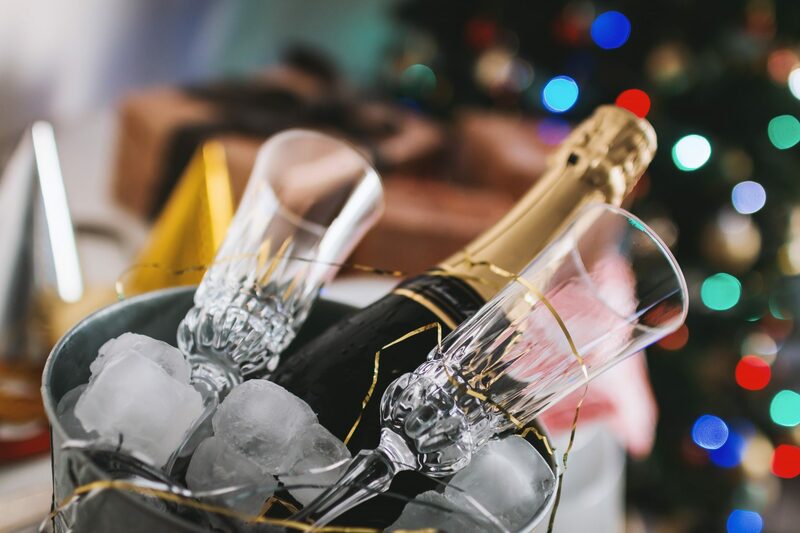 There's nothing better than sipping champagne, enjoying a gourmet lunch, watching a fashion show, and getting into the holiday spirit. Purchase donation drawing tickets, and hold onto your inner child's excitement in knowing that you might have a chance to win a professionally designed tree. Let the cherished memories of past holiday seasons accompany you as you join us for "Christmas Dreams, A Walk Down Memory Lane". 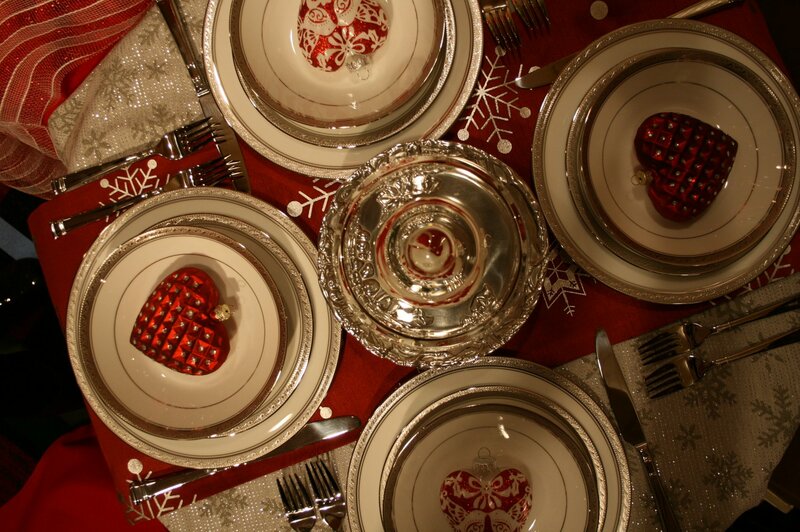 The Silver Bells Gala Dinner Dance on Saturday, December 1st is our premier evening experience. Upon arrival, the downstairs Gala Lounge provides an idyllic introduction into holidays past. An intimate setting, live music, signature drinks, and delicious nibbles await as you mingle with friends, old and new, in anticipation of evening's events yet to come. As guests are welcomed upstairs you will be greeted by a sea of beautifully decorated and gifted Christmas Trees as well as a fully appointed Silent Auction that paves the way to the festive ballroom. Enjoy a delicious dinner, live auction, Fund-A-Need 4 Our Causes, fashion show by Red Haute Creative and Donation Drawing, then...dance the night away to the fabulous The Money Band!! Purchase your tickets today! View the Invitation! If you would like additional information, please email us. As guests are welcomed upstairs you will be greeted by a sea of beautifully decorated and gifted Christmas Trees as well as a fully appointed Silent Auction that paves the way to the festive ballroom. Enjoy a delicious dinner, Fund-A-Need 4 Our Causes live auction, fashion show by Red Haute Creative and Donation Drawing, then...dance the night away to the fabulous The Money Band!! There has been a tremendous stigma surrounding mental illness. Most people and family members afflicted did not seek help nor was there the community awareness that exists today. In the 1950's, five women recognized the need to bring to the forefront of community awareness the stigma of mental illnesses, and they banned together, volunteering their time to help and support this cause. 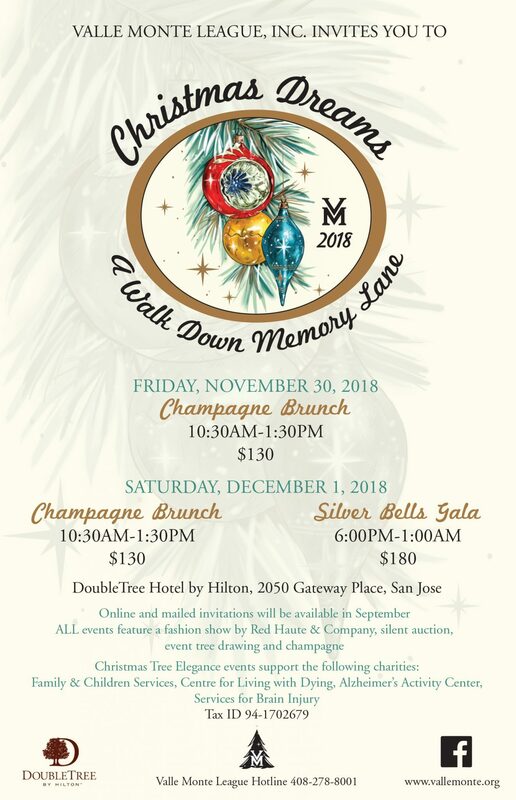 Their effort and vision have evolved into a 50+ year legacy of fundraising and promoting awareness for mental health in our community in what has become Valle Monte League’s premier fundraiser, Christmas Tree Elegance. Family & Children Services, Centre for Living with Dying, Hearts & Minds Activity Center, and Services for Brain Injury. Throughout the five decades of Christmas Tree Elegance events, over $9,500,000 has been raised. Thank you for your generosity! All events feature a silent auction, tree drawing, and fashion show by Red Haute Creative. The focus of Christmas Tree Elegance 2018, now in its 51st year, is the beautifully decorated Christmas Trees designed by professionals. The gifts that accompany this year's twelve trees are secured by League members from businesses and individuals in the community. Members also obtain cash donations for event sponsors, tree sponsors and for other available donor opportunities. The beauty translates into excitement at the thought of winning a tree along with all of its gifts. All trees are given away, via donation drawings; one at each event and the remaining trees at the Evening Event on Saturday night.